Woohoo! 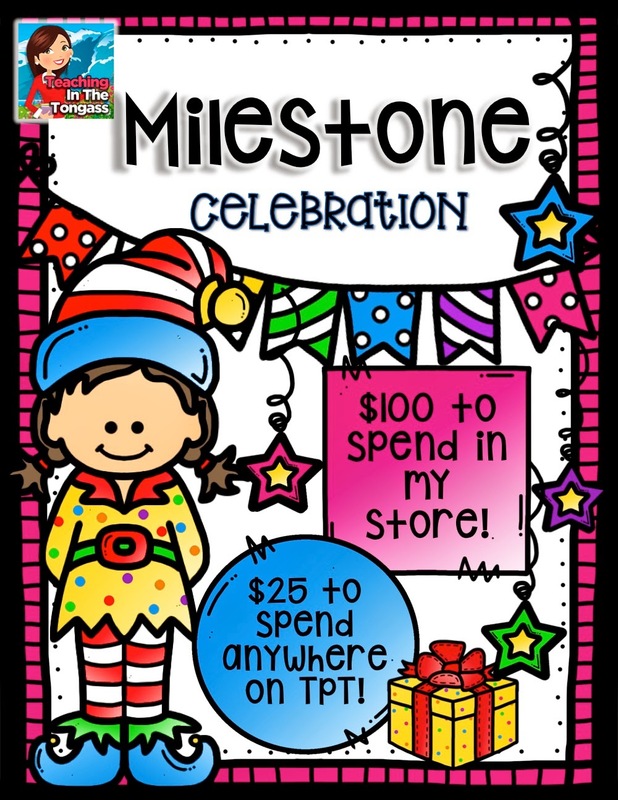 I made a TpT milestone! 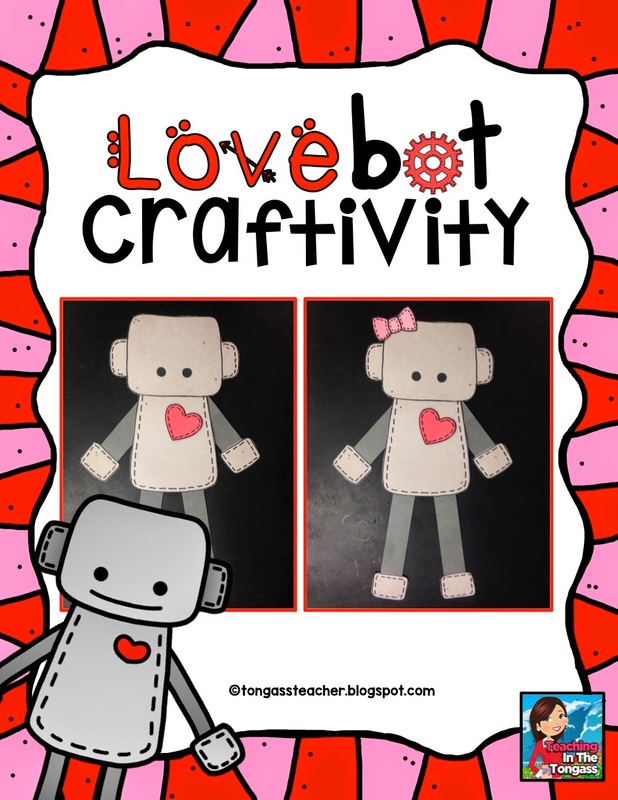 I'd love to celebrate and thank you all for an amazing year by having a giveaway! 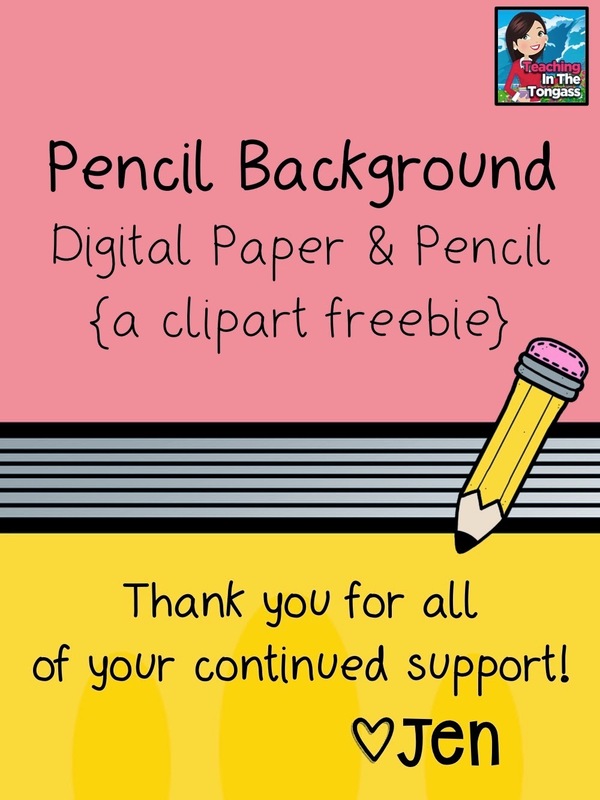 Enter below to win either $100 to spend on whatever you like in my store, $20 TpT gift certificate to spend anywhere on TpT, or your very own set of custom Teaching in Tongass clipart Jamberry nails! 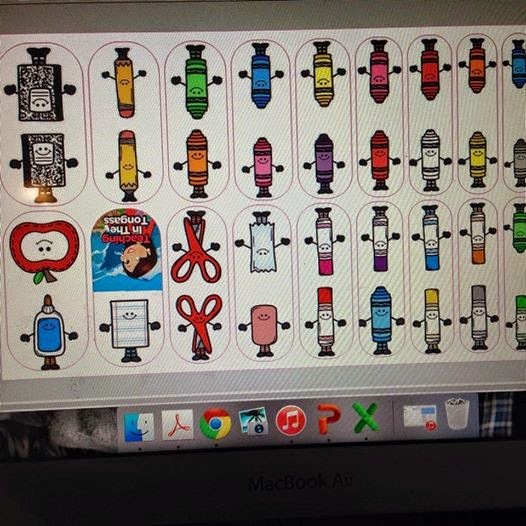 Whaaaat?! 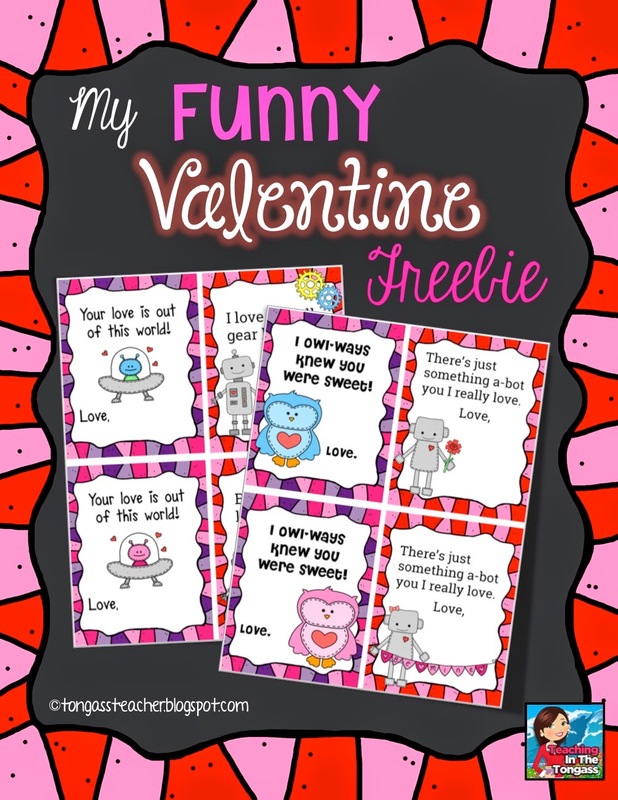 And I know some of you don't celebrate holidays in the classroom, but for those that do, here are some Valentine things you might be interested in for February! 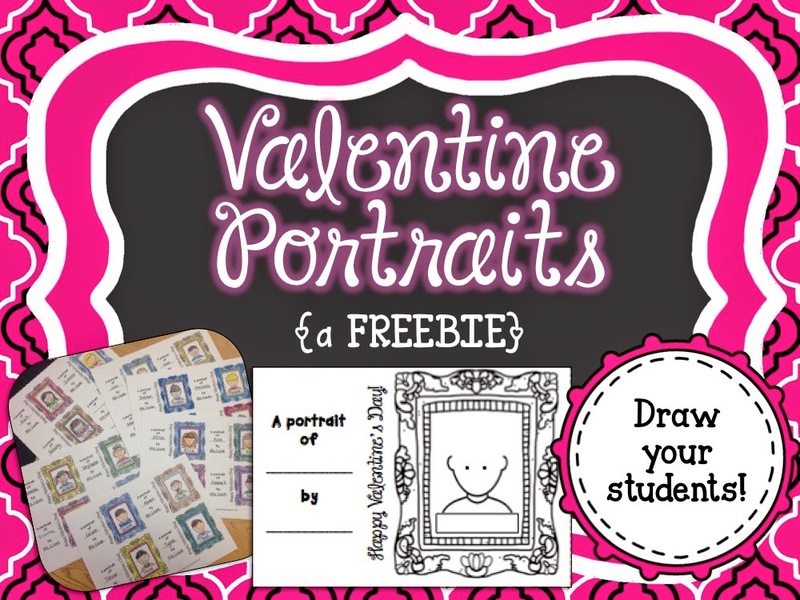 I love this bundle: http://www.teacherspayteachers.com/Product/All-Occasion-Frames-Bundle-973067. Thanks for the contest....and happy milestone! Yay! !